At Beverly Hills Center for Digestive Health we spend a lot of time providing education to our patients that works as preventive medicine. 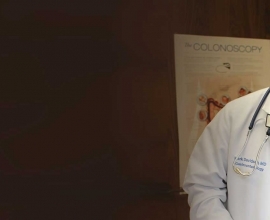 Preventive medicine is just as paramount in your everyday health as is receiving treatment for health problems that occur along the way, especially when it comes to gut health and keeping your digestive system functioning properly and smoothly. Probiotics are a good way to incorporate balance into your digestive system on a daily basis, which is inextricably linked to your overall health. Below are a few reasons why everyone should consider making probiotics a part of a proactive health and wellness routine. Both gastroenterologists and medical experts agree that your digestive system benefits from probiotics and their ability to provide a natural balance to your gut bacteria. Digestive issues can arise, same as allergies, and even mental health problems can materialize in the face of bacterial imbalance in the gut. 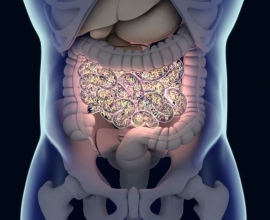 Probiotics have the ability to treat digestive problems like diarrhea and incontinence. 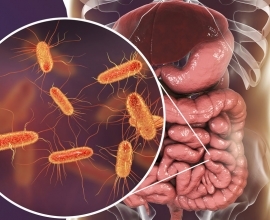 Reviews of studies have concluded that certain strains of bacteria can even reduce durations of infectious diarrhea by 24 hours or more. Probiotics will help you feel fuller for a longer period of time and help you store less fat while burning more calories. They can also be helpful for relieving constipation. 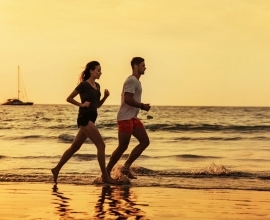 Studies have even found that incorporating probiotics into an exercise routine and a healthy diet had patients losing 50% or more fat than those who took part in healthy exercise and diet but did not take probiotics. 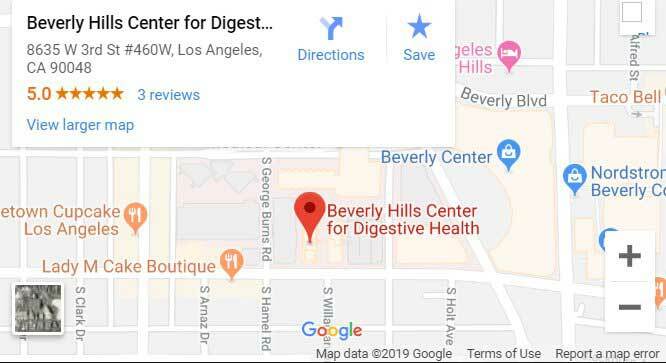 If you have any questions about which probiotics are the right ones to take for your individual biology and circumstances, contact Beverly Hills Center for Digestive Health today. We have a long track record of keeping our patients healthy and well!